2844 S. Ingram Mill Rd. Cash Family Orthodontics has one sole focus: aligning your teeth for a healthy and confident smile! 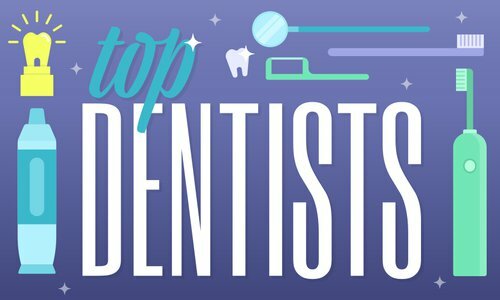 Dr. Jerry Cash and Dr. Tara Cash are one of the only father-daughter specialty practices, and all they do is braces. 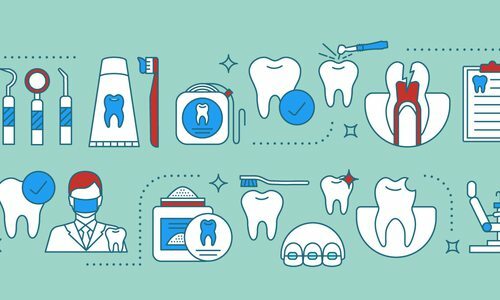 Of course today, braces come in many forms: traditional braces, clear brackets, Invisalign, aligners and more. With all of the options that Cash Family Orthodontics provides and the advanced technology that is available, there’s no reason anyone should go through life embarrassed to smile. Drs. 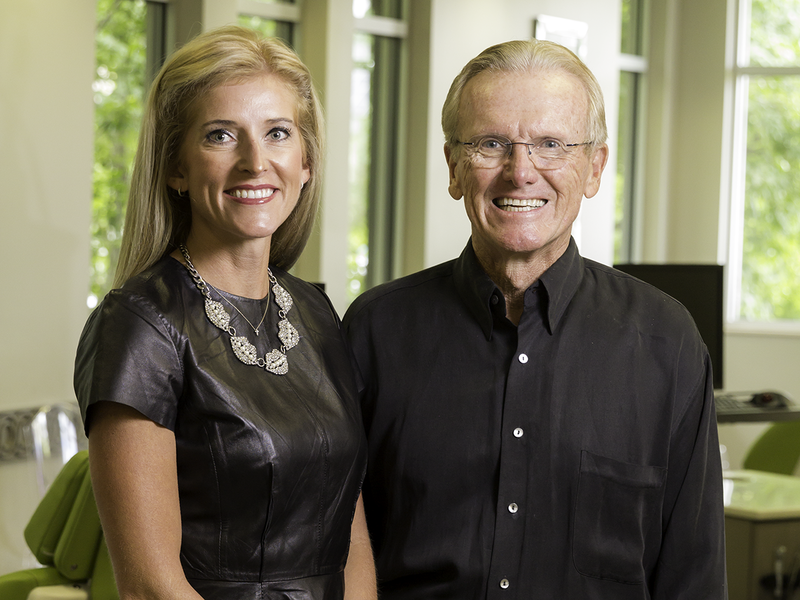 Jerry and Tara develop individualized treatment plans for patients of every age - from children to adults in their 70s. After all, it’s never too late to improve your confidence! Cash Family Orthodontics is committed to providing an exceptional patient experience from beginning to end, and that commitment is supported through a highly-qualified, friendly and compassionate team of employees. 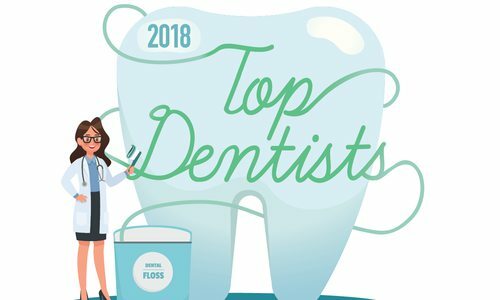 Working together to make beautiful, life-changing smiles is a dream come true for Dr. Tara and Dr. Jerry, and they’re proud to work alongside of each other to help their patients. Branson Limousine & Executive Charter, Inc. Allow Branson Limousine & Executive Charter, Inc. the opportunity to help make your wedding the event of a lifetime. 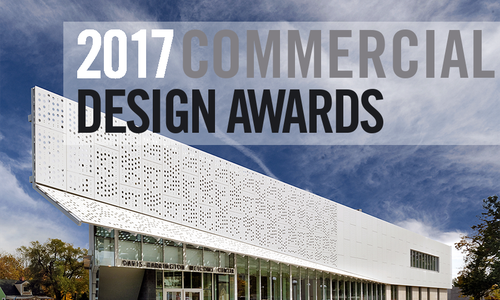 The winning designs represent spaces where collaboration, innovation and comfort are front and center.